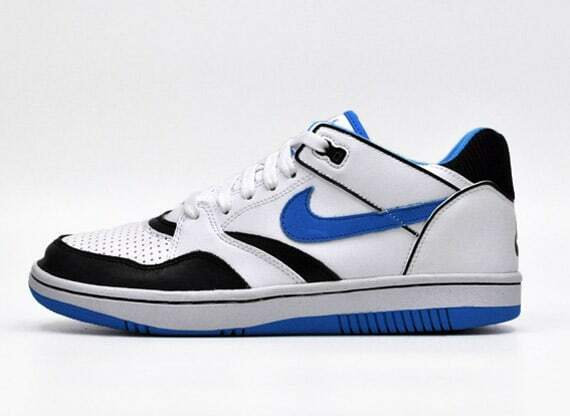 Nike Sky Force 88 Low "Blue Glow"
One of Nike&apos;s vintage hoops silhouettes, the Sky Force 88, is making a return in a set of low-top renditions. First up, we have the "Blue Glow" variation which welcomes a white leather upper, accented with black and blue detailing throughout. The low go of the Sky Force 88 may not be the most popular cut, but these classic kicks still warrant their fair amount of attention. Cop now through Titolo.